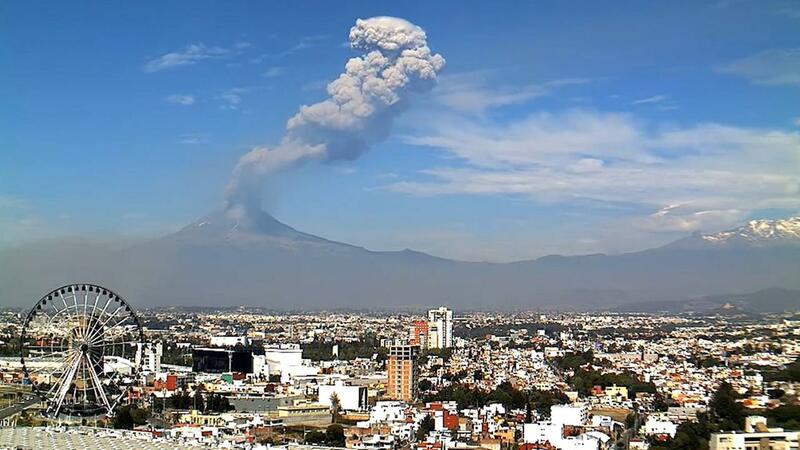 The disaster prevention center, or CENAPRED, on Thursday said Popocatépetl erupted 19 times in the prior 24 hours, had 82 volcanic plumes and had five volcano tectonic earthquakes -- measuring in magnitudes 1.5, 1.6, 1.5, 1.4 and 1.3 , respectively. 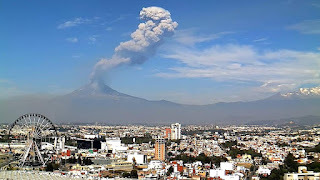 Popocatépetl is about 43 miles southeast of Mexico City. Nearby residents are under CENAPRED's Yellow Alert Phase Two -- the medium warning prior to the Red Alert, which usually prompts evacuations.